1a. 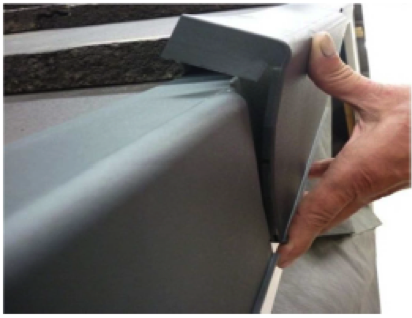 Extend the tiling battens 20mm beyond the gable wall or barge board and nail a Batten End Clip to the end of every batten. 1b. 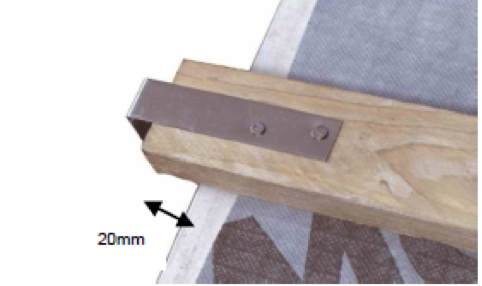 If a batten end clip is not being used we recommend that the batten is extended 30mm over the barge board or brickwork and 40mm (minimum) x 3.25mm ring shank nails are used to fix the verge units. Prior to fixing the batten, ends must be in good condition with no signs of decay or splitting. 2. Fix the Eaves Closure to the end of the fascia board or brickwork. 3. Fit the first verge section ensuring that it is located onto the eaves closer. 4. Nail in position, through the Batten End Clip into the batten. 5. Clip the bottom of the verge unit in place first, then lift the top of the verge unit over and clip into place. As illustrated in stages 5,5a and 5b. 6. 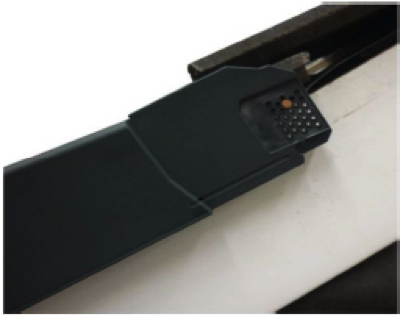 As each successive verge tile is laid, slide on a Uni-Click Dry Verge Unit up to the bottom of the tile, engaging with the Unit below, nail in position through the Batten End Clip into the batten. 7. 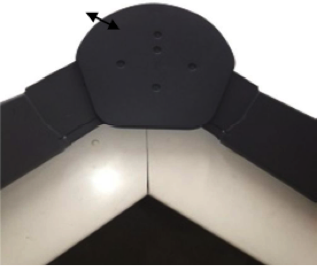 Insert a Ridge Closure into the last unit, interlocking the combs of each Uni-Click Dry Verge Unit at the apex. 8. 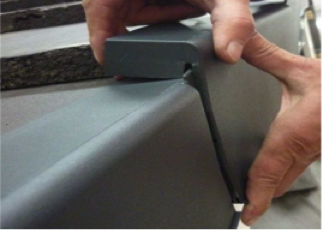 Screw fix the Ridge End Cap to the ridge batten. Ensure Verge units are not subjected to pressure once they have been removed from the carton e.g. by placing a heavy object on top of the units. This may lead to the units becoming distorted, particularly when stored in a hot location e.g. inside of van. If dry verge units are to be fitted to existing buildings all of the old undercloak and mortar bedding should be removed prior to fixing. 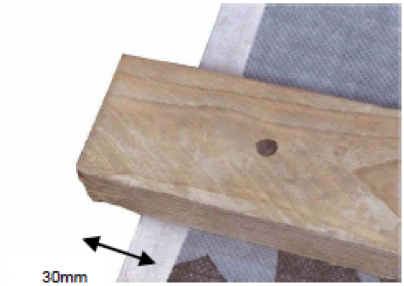 A timber batten can then be installed running from the eave to ridge, this batten should protrude 30mm over the barge board or brick work/render for the units to fix into (as per step 1a). 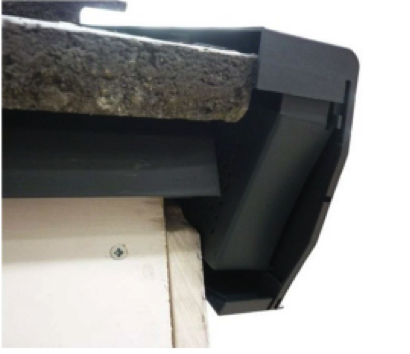 If verge units are to be fitted to timber frame buildings prior to the outer weather covering being applied care should be taken for them to be positioned correctly so when the outer skin of the building is installed the verge units fit correctly and are not in the way of the top of the covering and the gap between the verge unit and the outer skin is maintained. 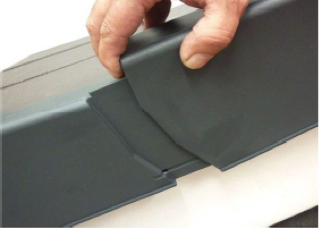 This product should not be installed prior to the outer covering being installed if the eaves closer cannot be fixed. 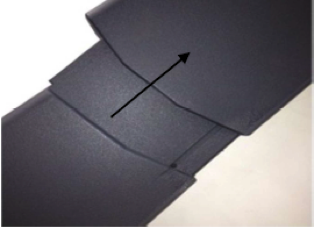 Dry Verge Unit: (left hand or right hand) 10 units per pack; 5 packs per carton. Batten End clip: 50 clips per pack; 10 packs per carton. Ridge End Pack: 2 ridge end caps and 4 screws; 10 packs per carton. Eaves Ridge Pack: 2 ridge closures 2 eaves closures and nails; 20 packs per carton. 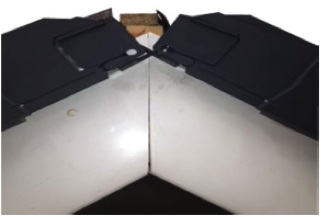 The Uni-Click Dry Verge suits most concrete and clay interlocking tiles between 265 & 350mm batten gauge. 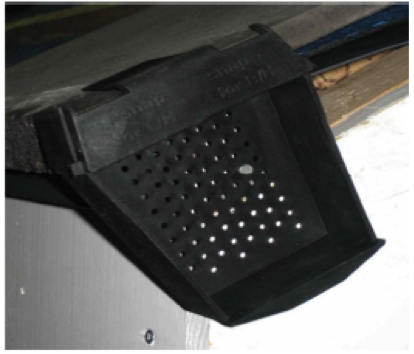 The Uni-Click Dry Verge system may be used with the dry ridge system or traditional mortar bedded ridge.